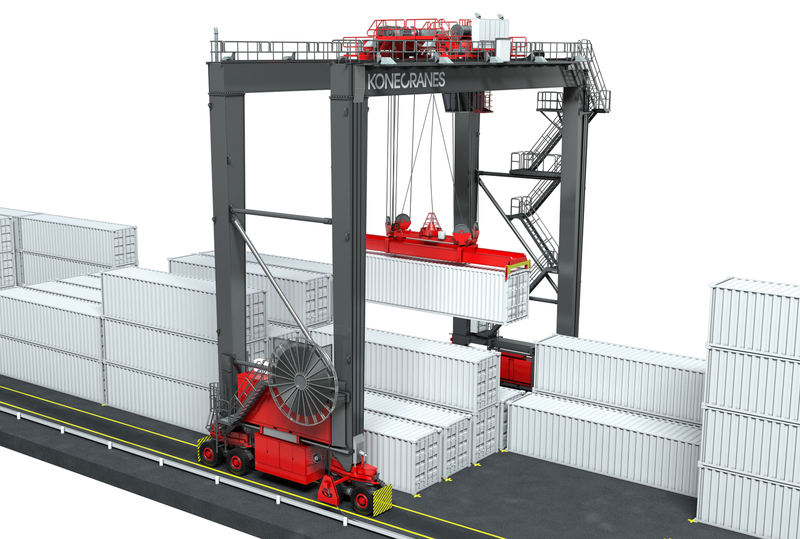 Konecranes will supply 12 new RTGs to GCT Deltaport in VancouverHaving recently announced an order for RMGs for its Deltaport Intermodal Yard Reconfiguration project in Port Metro Vancouver, GCT has now placed an order for 12 RTGs with Konecranes of Finland. “The new equipment will boost yard velocity at the country’s flagship container terminal, densifying container handling with the RTGs’ 1-over-5 high and 40 LT lifting capacity” GCT Deltaport stated. The first six RTGs will be delivered fully erect in Q2 2016, with the rest of the fleet arriving in Q1 2017.